This is a really good lip sunscreen! The texture is amazing and it's very moisturising. 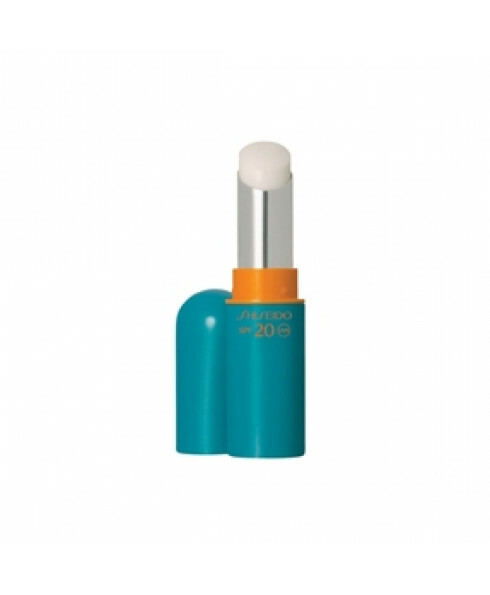 It glides on really smoothly and feels good since it's not sticky or drying like some other lip sunscreens. 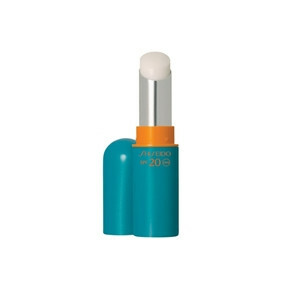 The reason I didn't give this a 5 is because you have to wait a while before you can put lipstick on top as it takes quite a bit of time to absorb but that's probably the case with most sunscreens so I would still recommend this as it's a great product. It does what it's supposed to do and it does it well.